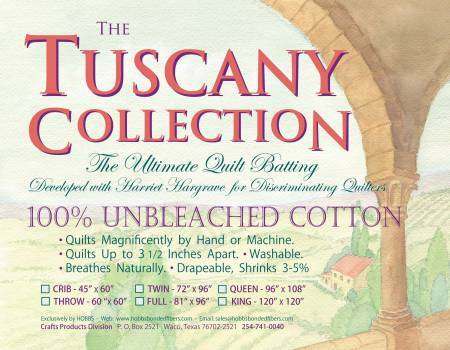 Tuscany Unbleached Cotton is made with fine 100% USA cottonIt's carded, and specially needlepunched to prevent bunching/shifting and is completely washable. 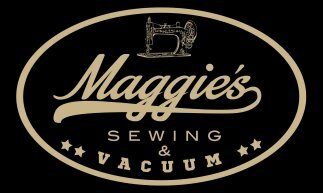 It will shrink 3-5%like all 100% cotton battings. It can be quilted up to 4inapart.